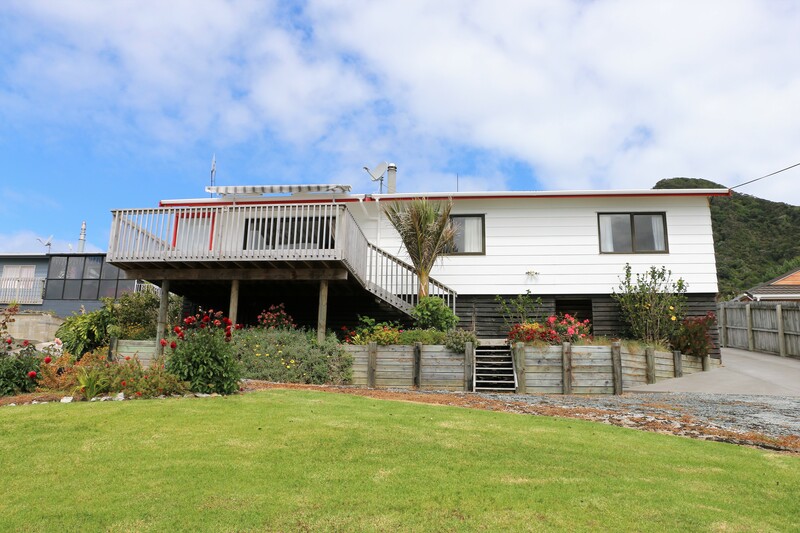 This 3-bedroom holiday home is nestled beneath Mt Lion in the centre of Urquharts Bay, 33 km from Whangarei City. It offers a diverse range of holiday options. 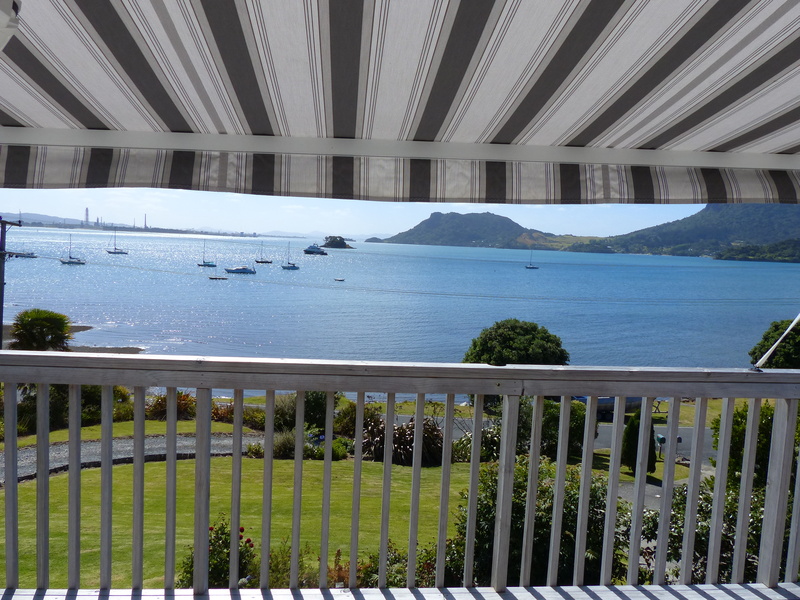 From the north facing deck, visitors can relax and enjoy the wide views of Whangarei Harbour and be entertained by the goings on in the bay below. For those who want to be active, it’s a short walk to the Urquharts Bay carpark – the start of three of the eleven walking tracks in the Whangarei Heads area. Fishing and diving enthusiasts will appreciate the easy boat launching at Urquharts Bay and surfers will be happy to know it’s only a six minute drive to Ocean Beach. The house is comfortable and self-contained. It is suitable for couples, a family or groups up to seven people. There is a queen bed, double bed, bunks, a single bed and a spare mattress. BYO linen. There is ample off-road parking for vehicles and a small to medium boat. Peak Season: $220 per night up to 4 people. Off Peak: $190 per night up to 4 people. $15 per extra adult, $15 per extra child. Compulsary cleaning fee: $50.